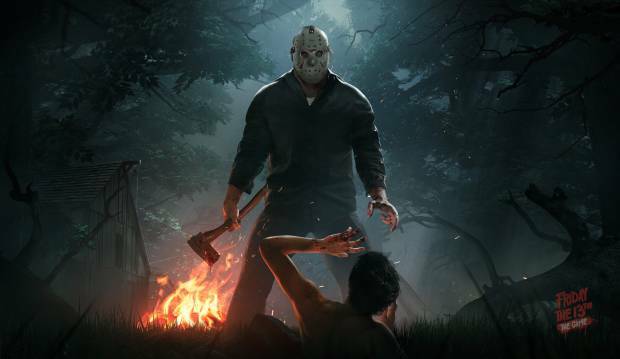 When Friday the 13th first launched last year, one of the most ghastly things about the horror multiplayer title was the bugs, and dearth of content. Fast forward to May 2018, and developer IIIFonic is finally almost ready to introduce the much anticipated single player component to the game. Originally announced for last summer, the mode was delayed in August 2017, citing that they just weren’t happy with it yet. Now, having launched the offline bots and Virtual Cabin already, we’re about to see the challenge mode. In the update set to launch this Thursday, 10 solo challenge stages will allow players to unlock 30 new emotes, a new counsellor with Victoria Sterling, and several improvements. The challenges themselves range quite a bit, and can be somewhat reminiscent of Hitman series, asking players to do anything from eliminate everything from the stage to using a specific weapon in their butchering. We’ve included the trailer below.